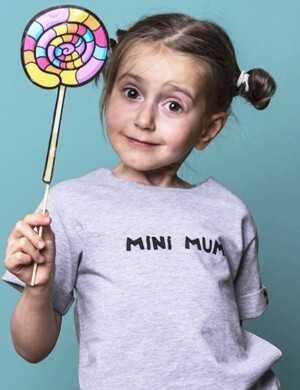 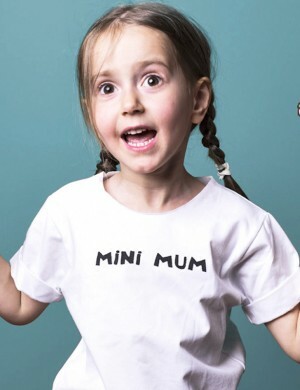 Mini mum WRACAMY WE WRZEŚNIU! 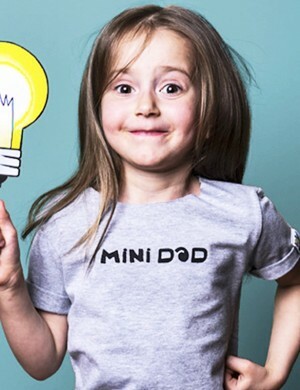 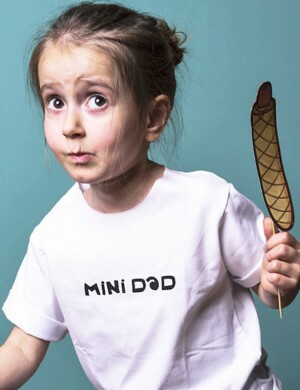 Mini dad WRACAMY WE WRZEŚNIU! 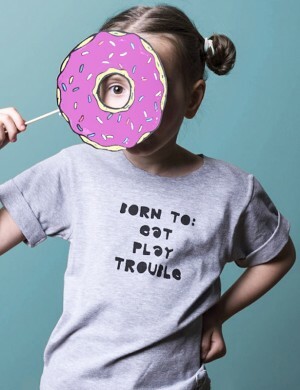 Born to: eat play trouble WRACAMY WE WRZEŚNIU! 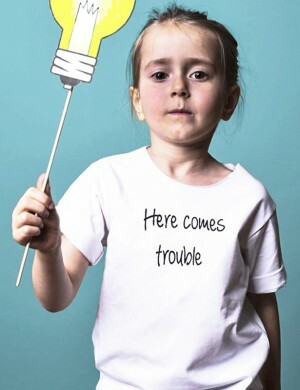 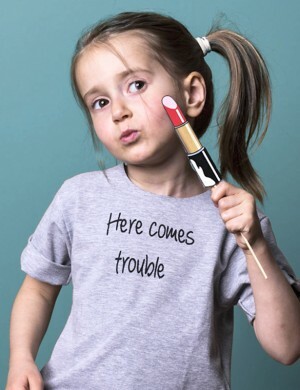 Here comes trouble WRACAMY WE WRZEŚNIU! 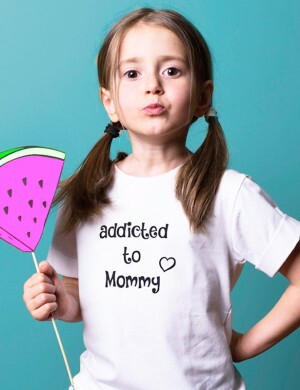 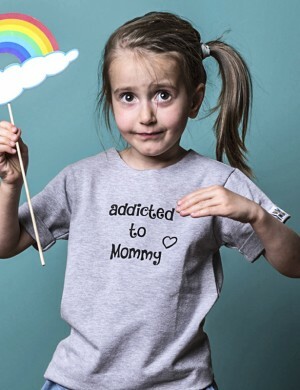 Addicted to mommy WRACAMY WE WRZEŚNIU! 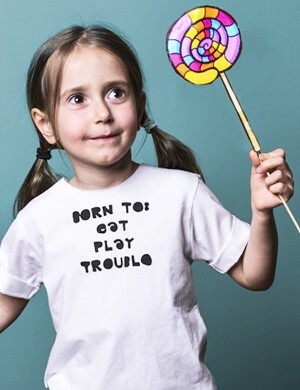 Mój tata robi hajs WRACAMY WE WRZEŚNIU! 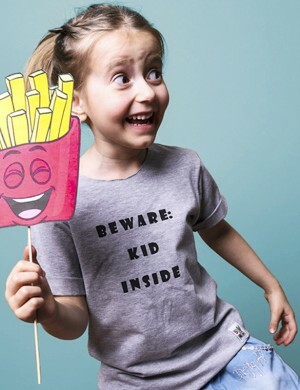 Beware: kid inside WRACAMY WE WRZEŚNIU!